January | 2018 | Mike Lamberti, From Margate To Cleveland, And Back ! 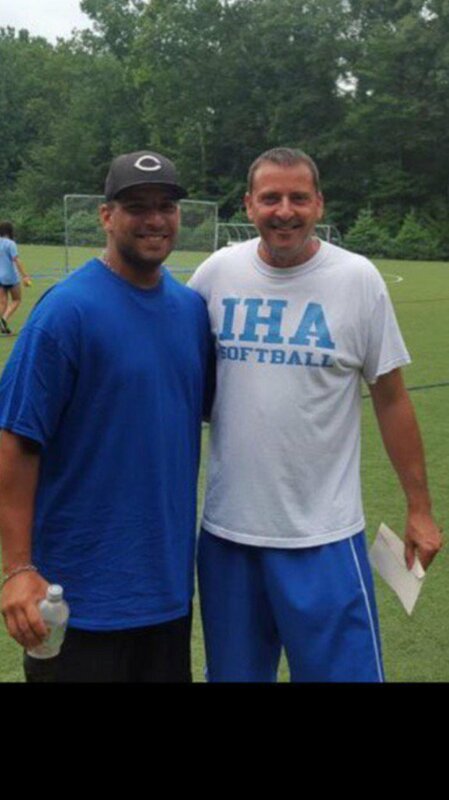 Phil Delgado has often kidded about his being on an island, when it comes to his work as a softball coach and mentor. But truth be told, Delgado’s vision for a coach, when it comes to his players, is to help them reach their potential, both on the diamond, and, more importantly, in life. For a few years, Phil had coached Montclair High, and injected a lot of excitement in his second season when he guided the Mounties to the Essex County Tournament’s championship game. That accomplishment was even more incredible, considering the team had gotten off to a very slow start in 2016, before winning a bunch of games, against quality opponents, to move into contention for a county title. Delgado’s coaching carousel moved to the collegiate ranks in 2017, as he became an assistant at William Paterson University, where he will once again coach in the ultra competitive NJAC this spring. What also drives him is the work he does with his softball travel team, the NJ FIGHT, where he, along with some dedicated assistants, coach the youth of today, as well as up-and-coming stars. And once a year, Delgado and his staff get together to say thanks to those players who have, in essence, aged out of the process, as those ‘kids’ begin college. And while they will no longer play for FIGHT, many return to help the next generation of kids learn the game. Delgado likes to come off as that gruff guy, who takes no-nonsense in practice. And if you’ve seen those practices, you’ll see him running from field to field, yelling one minute, encouraging another minute and, somehow, never missing a play in practice. But when it comes to saying goodbye, Phil isn’t good at that. He doesn’t want them to leave, but knows it’s part of the process. Phil gathers all the players in the program, along with parents and friends, at a field house in Nutley, and asks the departing players to sit up front, while he, without any props (index cards, notes, etc) talks glowingly of each player. He’ll talk about obstacles the young lady may have faced, and how she not only endured, but prospered. One minute, he’s laughing. Another, he’s trying not to cry. And in the end, you know that just because a player may be leaving FIGHT, the FIGHT will never leave a player. He’s helped players become coaches. 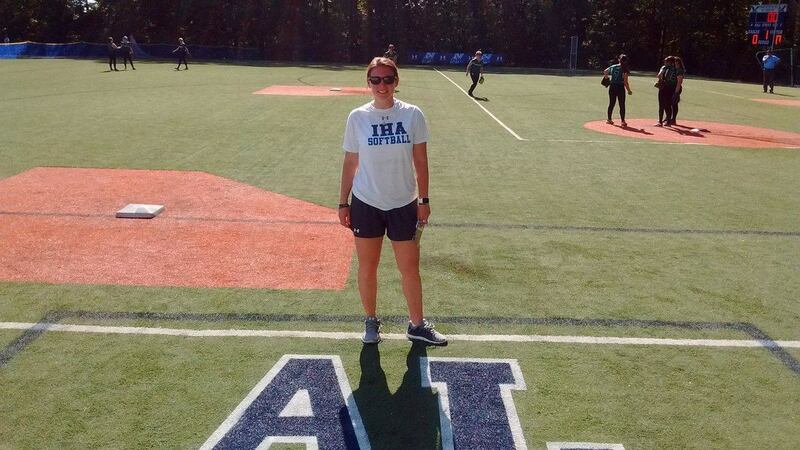 Just recently, Delgado recommended former Livingston star Jess Peslak to Caldwell University softball coach Dean Johnson, as a potential assistant coach, after Johnson had an opening on his staff. Today, Peslak is on that staff and Johnson noted, without hesitation, how Delgado’s referral was helpful in the process. Phil has worked tirelessly on helping players get the chance to compete in college. He was so proud to announce that Ayana Zygmunt, a player on his roster, would be going to Barry University. 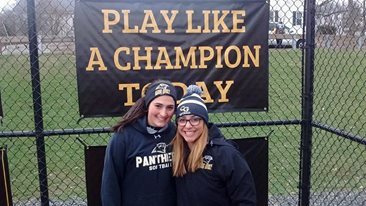 He’ll speak, with pride, of others who have committed to college, but still have a few high school years ahead, such as Cedar Grove’s junior pitcher Mia Faieta, who has chosen to attend St. John’s University and IHA’s Ryleigh White, who is just a sophomore, but already committed to the University of Tennessee. And he’s helped others with the opportunity to just become better, in general, in playing softball. 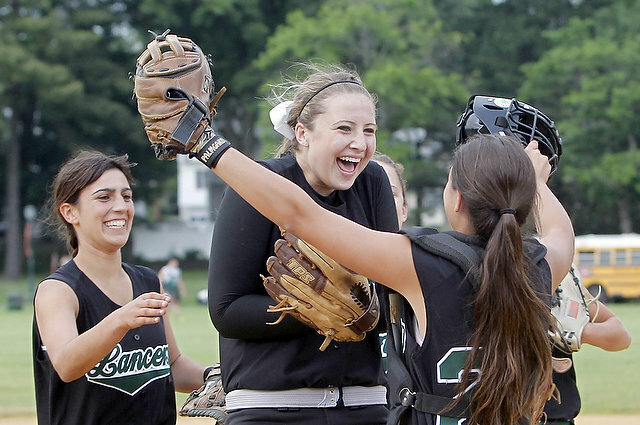 If you’re an Essex County softball fan, many of the FIGHT players’ names are familiar. There’s Amber Matthews and Francesca Testa of Montclair, Columbia’s Catherine John, Bloomfield’s Jamell Quiles and Ayana Zygmunt, Faieta, Livingston’s Emma Cooney, Verona’s Renata Primmer, AnnaMarie Campanile of Mount St. Dominic, Belleville’s Cheryl Ann Nicosia and Millburn’s Helen Casey. 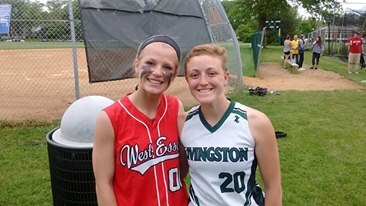 Livingston’s Emma Cooney (right), with good friend Bridget Betley of West Essex last spring, will attend William Paterson University, starting in the fall of 2018. Other players, outside of Essex, include White, Kylie Carr, Jillian Ward, Ashley Gardner, Alliyah Rivera, Nicolette McDonald, Katie Wright, Jacqueline Rever, Natalie Decena, Kayla Campbell, Isabella Simon, Melissa Konopinski, Cara McMahon, Madison Amdur and Emily Gyongyosi. There were plenty of young faces there, with their parents, taking it all in. And Delgado told those kids, mostly in grades 5-8, that one day, they’ll be providing the same leadership that the current seniors provided. But Phil also loves to talk about the adults who have helped him make FIGHT a successful program today. 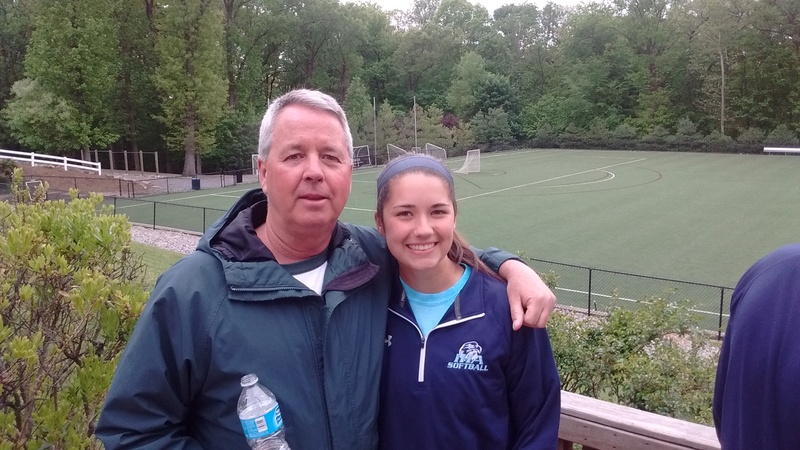 He says those coaches, like two-time state champion Diana Fasano, the outstanding coach at Immaculate Heart Academy, and Jim Stoeckel, III, an umpire, coach and devoted parent to two young daughters, keep him balanced. Fasano, as low-keyed as they come, is sometimes so deadpanned you can’t tell if she’s serious, or not. But she relates well to Delgado’s craziness. Stoeckel will sometimes let Phil go on and on, and then suddenly says, in essence,’ okay, that’s enough’, and the two of them figure out how to handle a situation. He speaks, with reverence, of the late Anthony LaRezza, who helped mold a number of young coaches. It’s a good ‘team’, for sure, and as a new season nears, the man who runs ‘PDG Island’ can’t wait to get back on the field. 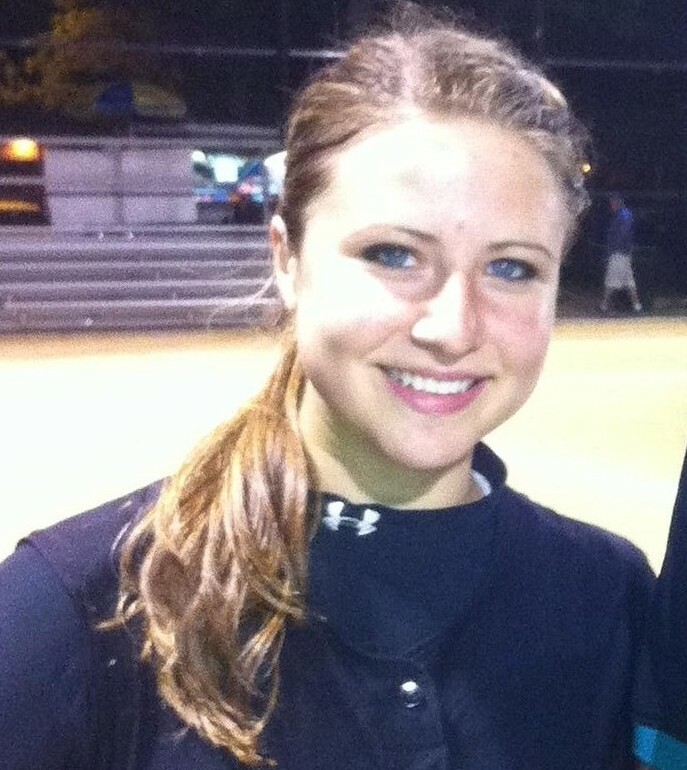 The thought of attaching the name of a ‘stud’ race horse to the prowess of a talented New Jersey High School softball player began with this blog upon watching a certain freshman from Livingston High throw that first fast ball in April of 2010. Jessica Peslak quickly became ‘Secretariat’ some eight years ago, as it was evident rather quickly that this kid was, indeed, a stud. And for the next four years, she did nothing to disappoint her teammates and fans, as Peslak led Livingston to back-to-back Super Essex Conference American Division titles, as well as Essex County and North Jersey, Section 1, Group 4 championships. 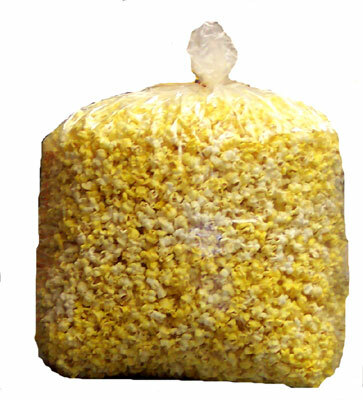 Any time she’d pitch, I’d let people know to ‘get their popcorn ready’, because Secretariat would be in the circle. 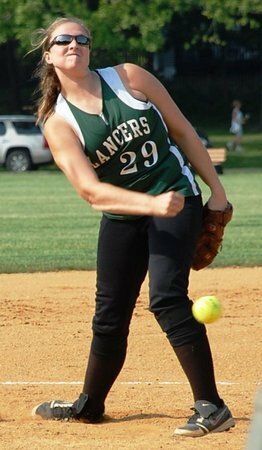 In my opinion, there was no one better in 2012, when Jess led the Jason Daily-coached Livingston Lancers to a 29-1 record with some mind-boggling pitching numbers. She finished 26-1 with a 0.32 ERA while leading Livingston to arguably its best season in the program’s history. Peslak fanned 307 in 175 2/3 innings of work while walking 37. She recorded 19 shutouts, five no-hitters and nine one-hitters. Peslak would also have a stretch of 82 1/3 innings of not allowing a run that season. 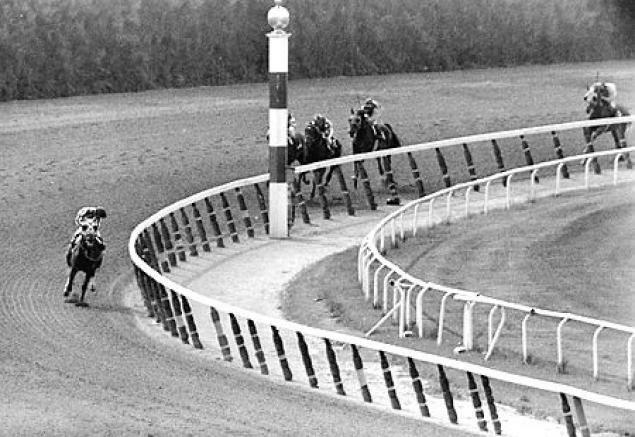 Secretariat, at the 1973 Belmont. Jess was that kind of pitcher, as well. 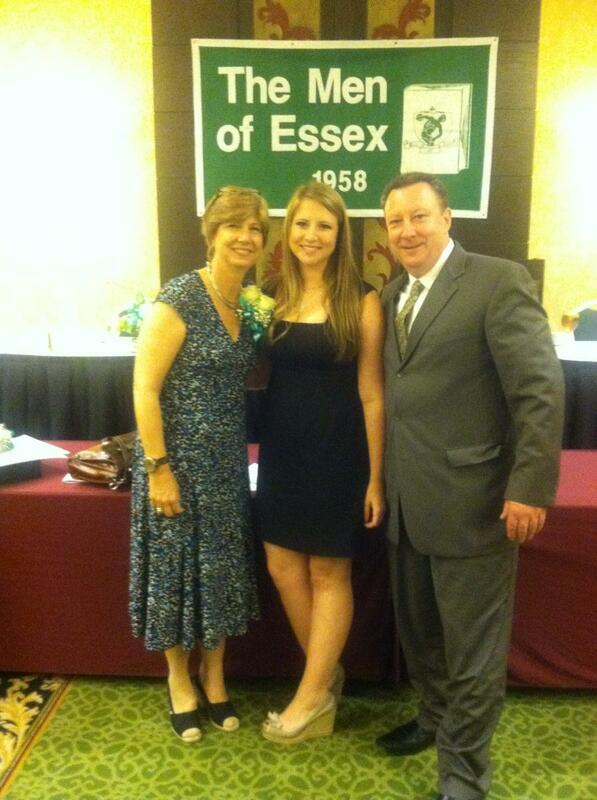 Jess went on to be a two-time, first team, All-State and All-Essex County player. Peslak would have a stellar collegiate career at Hofstra University. And while she’s been a marvelous pitcher, she’s an even better student, graduating with incredible grades in college and now is attending Law School. The daughter of Jean and Ed Peslak, Jess has had a clear vision of what her future could hold for many years. And now, she’s added a new plateau, that of a coach. 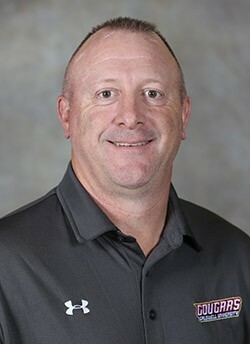 Caldwell University head softball coach Dean Johnson has announced the hiring of Peslak to his staff. “(C.U. assistant coach) Brittany Pulido (a former Caldwell standout pitcher) had to resign because of a promotion at her full-time job,” said Johnson. 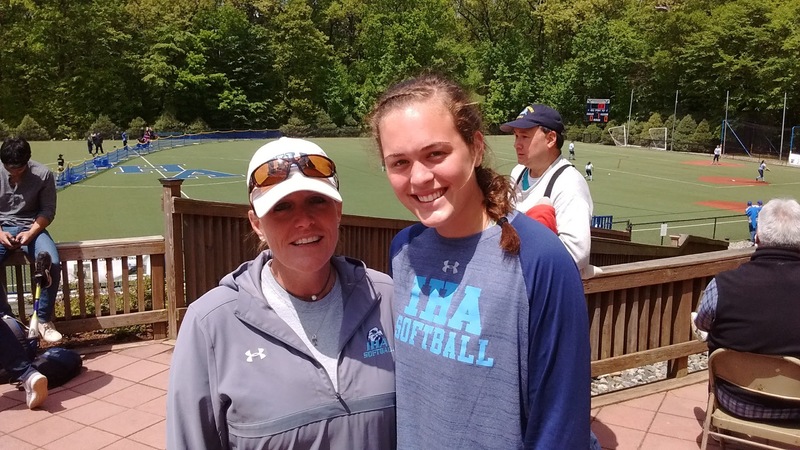 “I reached out to high school, and travel ball coaches, asking for names of anyone who would be interested, and that may have a pitching background. Phil Delgado, got back to me and said the Jessica is very interested. I have known Jessica for a long time, I recruited her while she was at Livingston High. We met and I offered her the job. On Senior Day, 2013, Peslak’s Livingston teammates honored her contributions to the softball program. There’s a bit of irony in that Peslak will be coaching home games on the Caldwell campus. As a high school player, some of the greatest games she ever competed in came against arch rival Mount St. Dominic, which shares the campus with C.U. The articulate Peslak shared Johnson’s enthusiasm about her new position. “I’m definitely very excited this year to be able to keep the game I love so much in my life,” said Peslak. “It is weird standing on the other side of the field, looking out and watching others play, as a coach instead of a player. 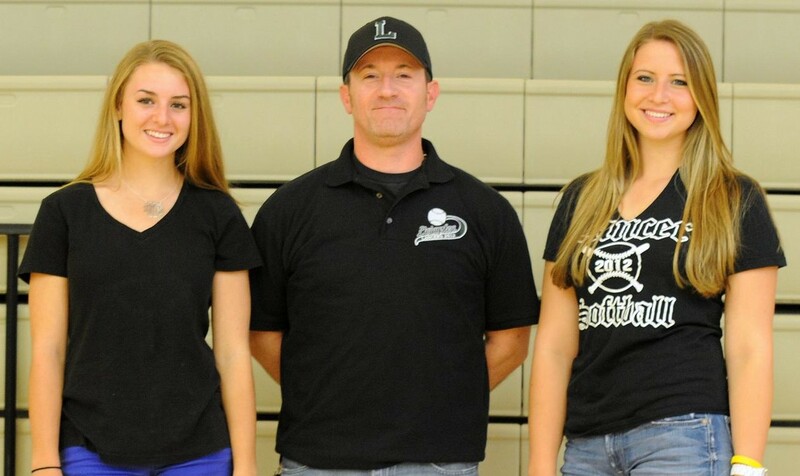 But I’m glad I am able to pass on my knowledge and help others grow in their talents as softball players. A freshman in 2010, Peslak’s fast ball and dark glasses were intimidating. Caldwell University’s softball team has enjoyed phenomenal success. An NCAA, Division II school, it has won multiple CACC championships and in 2004, appeared in the NCAA, D-2 World Series, in Florida. The Caldwell Cougars will open its season on March 9, at the National Training Center, in Clermont, Fla., against Bentley University. Caldwell’s first home game is on March 18, with a doubleheader against Merrimack College. Last year’s Cougars finished 45-15, including a 25-1 record in conference play. In 23 seasons as coach, Johnson has won 761 games and could reach an elite coaching milestone with 800 career wins sometime in 2018. Johnson, who generally downplays his record, was more interested in talking about Peslak’s potential and how proud he is of the coaching staff. Caldwell U. head coach Dean Johnson is excited about the addition of Peslak to the staff, and Peslak expressed her respect of Johnson’s long-time successes. And always enjoying some Essex County softball banter, Johnson couldn’t help but speculate. Speculation aside, Peslak’s addition to an already tremendous program should be a big plus, as the Cougars get ready for a new season. Sixteen years ago, he was a rising star in the Belleville recreation wrestling program. James Soprano would go on to a tremendous high school career for the Bucs, winning 140 matches, as well as a Region 4 championship in 2007. Now, after a successful collegiate career at Johnson and Wales, the 2008 BHS grad is back where it all started, and he’s running the recreation team, in the hopes of getting that program back to the success it once enjoyed regularly. Soprano is excited about working with the younger kids, who generally range from grades 4-8, but also includes kids from grades 1-3. Right now, there’s about 15 to 16 wrestlers competing in the program. When varsity head coach Joe Pizzi reached out to Soprano to run the recreation program, ‘J.J.’ never hesitated. Soprano’s high school career was outstanding. He and Filiberto Colon were drill partners for four years and the duo did a tremendous job at the lower weight classes. Colon won 156 matches, which was a Belleville High and Essex County record until Filiberto’s younger brother, Justin, eclipsed that record in 2012, winning 163 career matches, the most in the county and fourth, all time, in state history. (Filiberto Colon is still in the state’s top 10 for most victories, as well). Soprano’s 140 career wins rank him third, all time, in BHS history. He won the 112 pound championship at Region 4, as a junior, and captured an Essex County Tournament crown the following year, at 125 pounds. 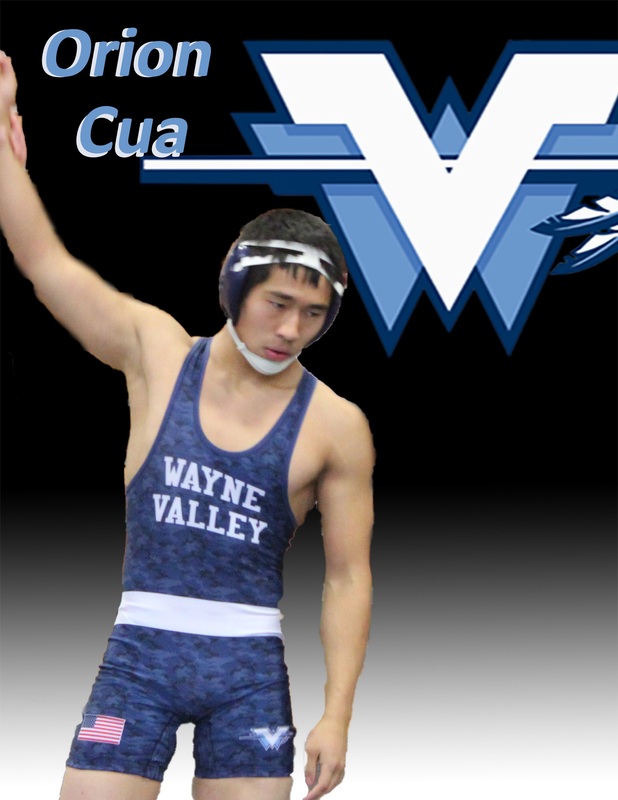 He was a Region 4 finalist at 125 pounds in 2008 and also competed at the NJSIAA championships at Boardwalk Hall, in Atlantic City, on multiple occasions. This year’s recreation team had put together a 3-1 record through matches of Jan. 13. Joe Anello, himself a standout wrestler at Belleville High, is also on the staff and works well with Soprano. Belleville’s schedule through the rest of January included road matches at Millburn, on Jan. 20, at 2 p.m., Maplewood, Jan. 22, at 7 p.m., West Caldwell, Jan. 27, at 1 p.m. and Nutley on Jan. 30, at 6 p.m. The next home match is slated for Jan. 31, opposite Bloomfield, beginning at 7 p.m. at the Belleville High gym. Belleville’s wins, so far this season, have come against Livingston, Glen Ridge and Montclair, with its one loss coming to Cedar Grove. The wrestlers this season, are Rocco Negron (100 pounds), Jakob Ferrer (65), Huey Tiankee (60), Leo Tiankee (70), Ayden Fox (105), Fernando Collado (112), Elias Collado (105), Luis Petrozzino (105), Jimmy Cicchetti (126), Richard Castro (135), Jayden Goolcharan (80), Michael Zula (90), Colin Soto (75), Jojo Guancione (105 and 112) and Yadiel Flores (60). Wayne Valley wrestling coach Todd Schroeder is about as reserved as a coach can be, when it comes to his team’s performance. So when Schroeder pointed out so many positive attributes from his team’s effort at the Ramsey Duals last Saturday, as well as a nice win in a sold out gym a few days earlier opposite Wayne Hills, there was that feeling the Indians season is indeed progressing nicely. Wayne Valley improved to 8-4 on the season with three wins at Ramsey, defeating the host school, as well as Northern Highlands and Manchester Regional. Valley also stopped Hills, on Alumni Night. The Indians have what Schroeder is calling the biggest week of the regular season coming up. On Jan. 17, the team hosts Passaic Valley, starting at 7 p.m. and on Jan. 19, there’s a short trip to DePaul, for what should also be a huge matchup. Then, on Jan. 20, Valley will host a quad which includes Lenape Valley, Middletown North and Old Bridge, starting at 9 a.m. And if that isn’t busy enough, the Indians visit Passaic Tech, on Jan. 24, at 7 p.m. and the Passaic County Tournament will be held on Jan. 27, at West Milford High. “This is the time of year you want to see improvement in the team,” said Schroeder. “It’s not so much the conditioning factor, as it is the kids being set at their weight class. The two-pound allotment will be in place starting on Jan. 15, so that’s a big step, as well. I like what I’m seeing from our kids. We wrestled three pretty good teams at Ramsey and the match against Wayne Hills was a nice, charged environment. It was a packed house, honoring (the late) Coach (Lewis) Benfatti, (the one-time head wrestling coach at Valley, who died on Nov. 3, 2017). Valley won the match, 61-6, but Schroeder noted the score didn’t tell the story. At Ramsey, the Indians had a number of wrestlers finish 3-0 on the day, including Elijah Lugo (125 pounds), Hunter Davis (106), Reid Colella (152), Mo Baghal (160), Nick Duncan (145) and Orion Cua (120). Valley defeated Manchester, 63-15, Ramsey, 63-9 and Northern Highlands, 57-15. Also noteworthy was Nick Trani, who moved up to heavyweight and won impressively. Trani has been rotating this year at 195 and 220 pounds. This week will go a long way in determining the team’s overall success. Of course, individual wrestlers have the chance to compete into early March, at Boardwalk Hall, in Atlantic City. 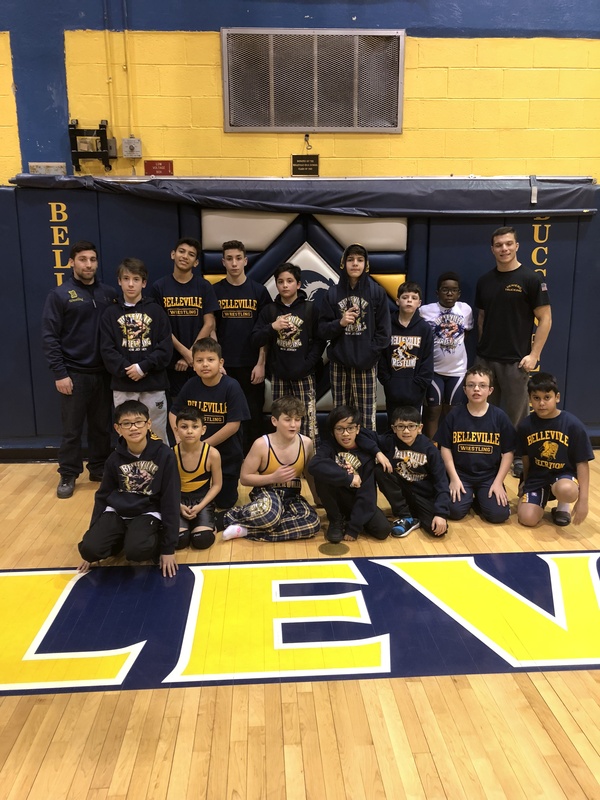 As the seventh Jim Silvestri Memorial Wrestling Match nears at Belleville High, on Jan. 26, those who were influenced by Silvestri’s leadership, compassion and good humor remember the advent of a great wrestling program for the Blue and Gold. 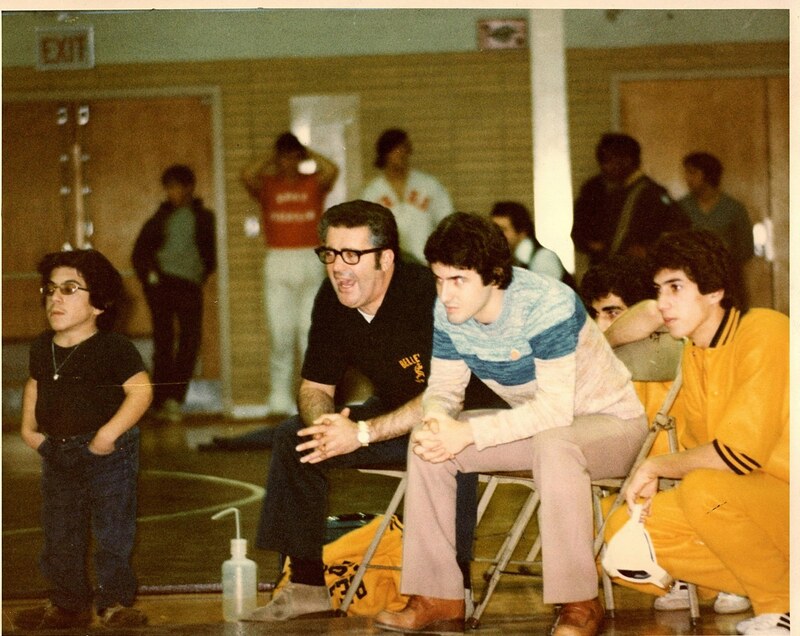 Left to right, William Villano, Jim Silvestri, Joe Zarra and Robert Villano, circa 1976. (Click on photo for larger image). Now a year later, D’Alessandro only needed a decision to give Belleville the improbable win, but George, with a flair for the dramatic, would get the pin early in the second period. Belleville won, 29-25, and the reverberation of the gym walls was telling. It would be Silvestri’s last dual match as head coach, since he would be promoted to Belleville’s athletic director the following fall. And that’s why, when the Silvestri Memorial Match is held this coming Jan. 26, at home against Millburn, starting at 6:30 p.m., it will be a time to remember a great man, who put BHS wrestling, literally, on the mat. Jim Silvestri’s influence on so many Belleville High School wresters, as well as students, covered nearly four decades. One of the grapplers who learned early of Silvestri’s extraordinary coaching skills and dedication was Nick Di Domenico. 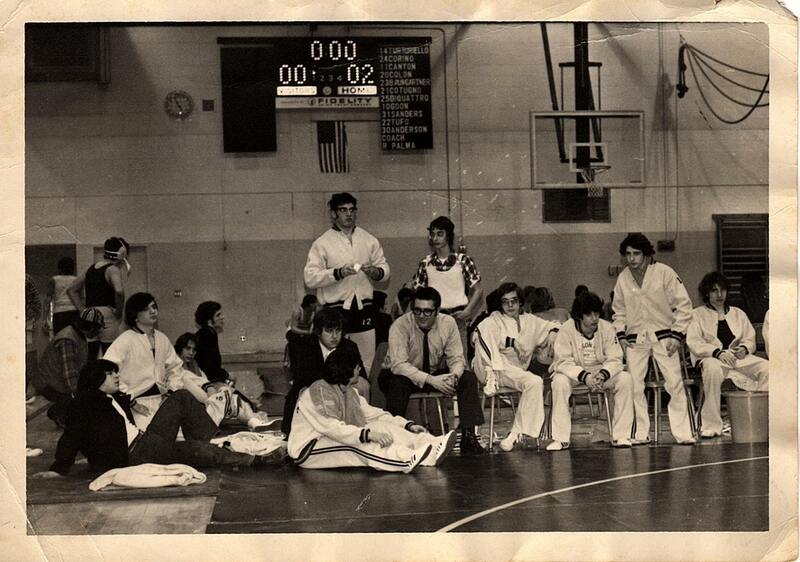 A 1967 graduate of Belleville High, Di Domenico wrestled the last two years of his high school career for Silvestri. Di Domenico and many other former BHS wrestlers and coaches will be on hand on Jan. 26, when Belleville hosts Millburn, in the seventh Jim Silvestri Memorial Wrestling Match. Proceeds from the match will benefit a scholarship set up in Silvestri’s memory, for a BHS wrestler who excels on the mat, and in the classroom. The match will begin at 7 p.m., with ceremonies honoring the coach probably starting around 20 minutes earlier. While attending college was barely a reality, wrestling at the next level was a pipe dream, Di Domenico admitted. Silvestri had other ideas. He had received a recruiting letter from the University of Massachusetts, and worked hard to get Di Domenico an interview with the school. 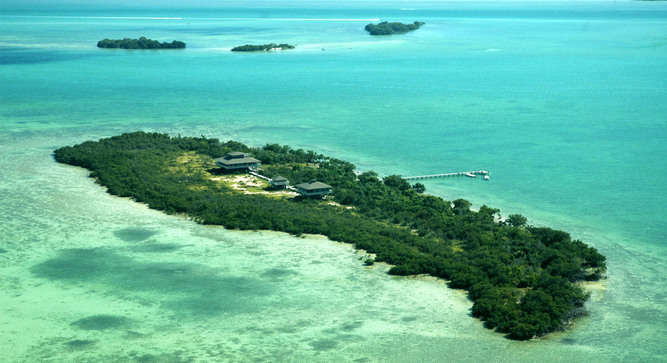 “I never thought I’d get it, but everything worked out well,” he recalled. “But I remember early in my freshman year at UMass, before the wrestling season even began, I was planning to quit college and come home. It wasn’t for me. Jim got wind of this and called me at school. He suggested I wait on that decision until wrestling season started (in early October), then see how I felt. 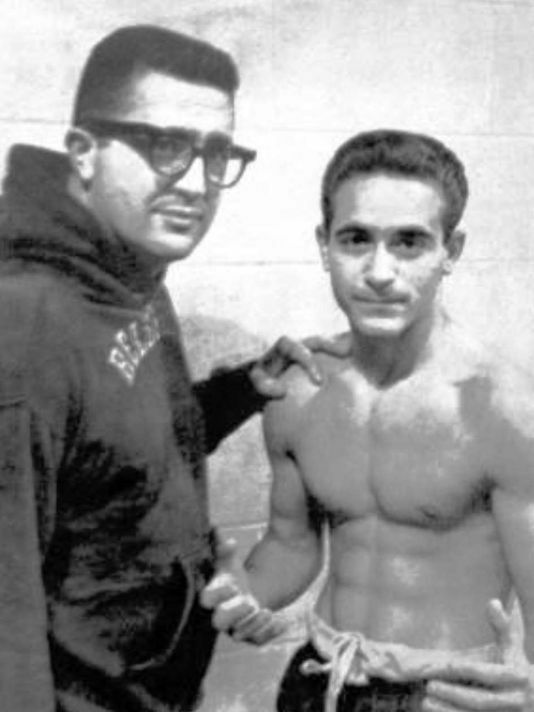 Silvestri had taken the job as head wrestling coach at Belleville in the 1965-66 school year. He was the coach without really any background in the sport. Di Domenico would eventually coach at Lodi High School, helping the Rams become a solid wrestling program. Like many youngsters, the true influence a coach has on one’s life doesn’t resonate until later on. Silvestri always knew the limitations of his coaching abilities. 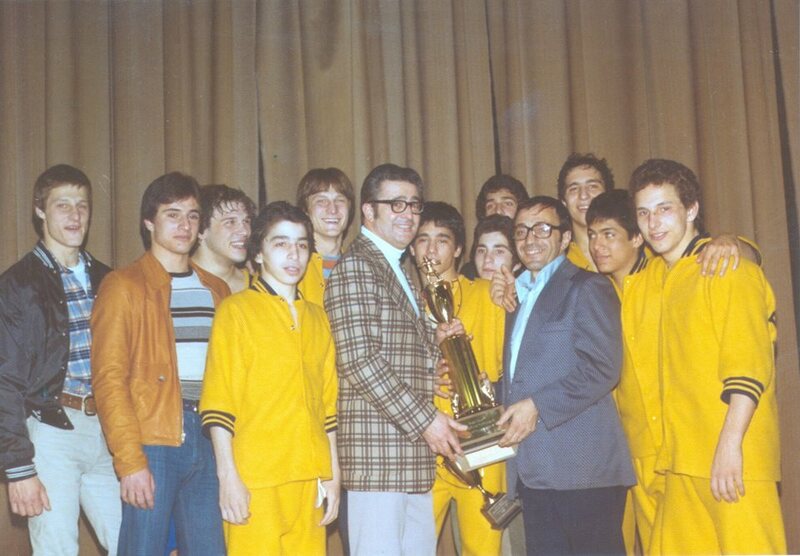 D’Alessandro had a marvelous coaching run at Essex Catholic, before taking over at Belleville for the 1976-77 season. Three years later, the Bucs had its first NJSIAA champion in Chris Musmanno. And with that, Di Domenico had a simple request for this article.